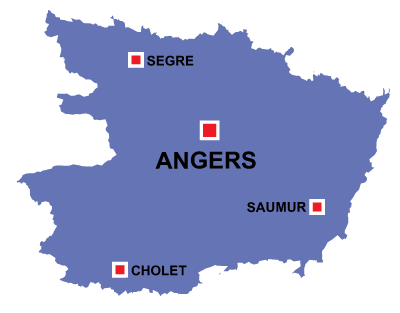 Angers is in the Pays-de-la-Loire region. 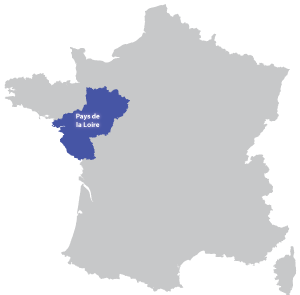 The city lies on the northern bank s of the river Loire. 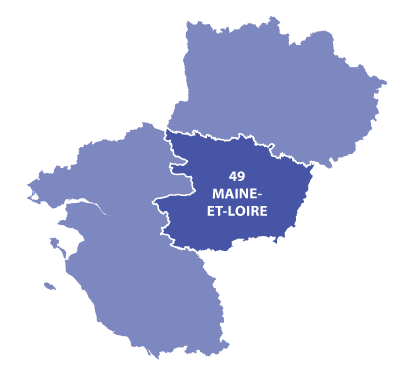 A multitude of rivers such as the Loire, Mayenne and Sarthe join together before emptying into the river Loire. The old city is listed with UNESCO. The wines of Anjou and Samur offer more than 28 appelations. Information from the university, on line lessons, possibilities of student exchanges with other countries.